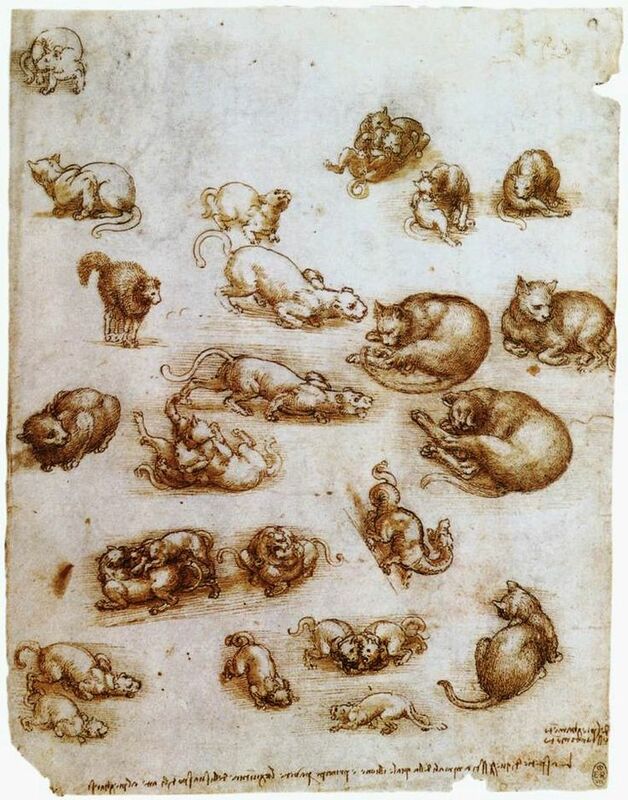 "Study sheet with cats, dragon and other animals"
Do you want to buy a giclee print on cotton canvas of this artwork from Leonardo Da Vinci ? For just a little more than a print you can have a hand made reproduction of a painting of Leonardo Da Vinci. Jan 25, 2019- Explore Artemiza Palaghiu's board "Leonardo da Vinci" on Pinterest. 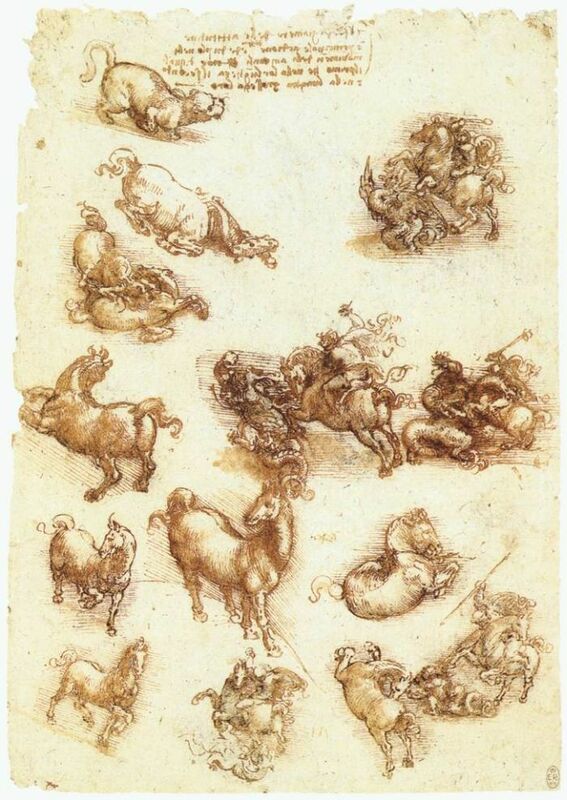 | See more ideas about Italian renaissance, Renaissance and Sketches. Mar 24, 2019- Explore Kristina Telesco's board "Etching, woodcuts and pen work illuminaton" on Pinterest. | See more ideas about Illuminated manuscript, Middle Ages and Medieval art.